NEW Sugar Maple seeds now available! 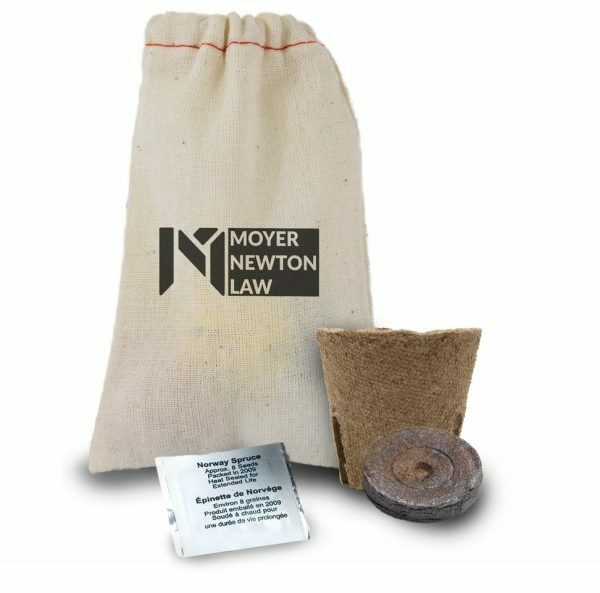 Kit contains: 1 Peat Moss Planting Pot 1 Peat Moss Seed Starter Puck 1 Packet Containing Plantable Seeds (Your choice of red maple, norway spruce, basil, daisy, black-eyed susan, or tomato) 1 Set of Planting Instructions *Please note: Cannot be shipped to the US. Domestic sales only. One stock colour included, one location.